Facebook, Instagram and Twitter have all recently incorporated versions of the ‘buy button’ onto their sites, but according to research, users are still not particularly interested in shopping on social media. This doesn’t mean consumers don’t use social media for browsing – quite the opposite, in fact. They just don’t finalise purchases on social sites. “Users are much more likely to discover and explore brands, products or services on social media than they are to buy,” says Jessica Liu, a senior analyst with Forrester Research. 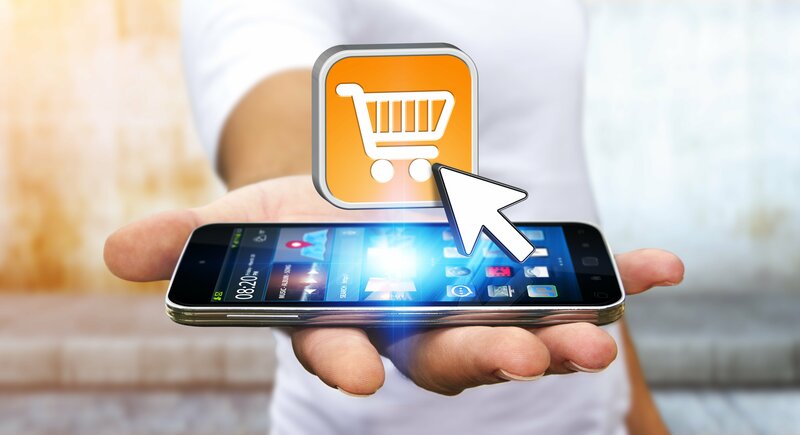 According to data from the US Census Bureau, e-commerce accounts for 8.1% of all US retail sales, but only a small percentage of that number is down to social media sales. In 2015, GlobalWebIndex polled social media users worldwide and when it came to their interest in using buy buttons, very few were interested. Only 17% of respondents who used Tumblr said they were interested in using Tumblr’s buy buttons, and those were the most popular. Even fewer said they were interested in Instagram’s (14%), Pinterest’s (13%) or Twitter’s (12%) buy buttons. Interest was lowest for Facebook’s buy buttons, with just 9% of Facebook users saying it appealed to them. Scott Galloway, a marketing professor at New York University thinks social media firms may be trying to force an unnatural act, adding: “it seems that perhaps people view social networks as more of the digital equivalent of a hanging out at a bar — a place where it feels right to socialize, but would seem awfully weird to buy a sweater or a plane ticket”.